No-deal Brexit – What Could it Mean for Motoring? Following last night’s dramatic rejection of Theresa May’s Brexit deal in parliament, motoring experts are concerned that a no-deal departure from the EU is ever more likely. The UK will leave the EU without a deal on March 29 unless new legislation is brought in. Many commentators are saying a no deal Brexit could have serious repercussions for drivers and the wider car industry. Some MPs claim media warnings have been exaggerated, arguing a no-deal situation would clear the way for the UK to strike better trade deals with non-EU nations. But auto industry experts warn that the sector’s ‘just-in-time’ nature means the impact of a no-deal Brexit would be felt in just hours. Import tariffs may be felt in the pocket of the average UK motorist, with the Society of Motor Manufacturers and Traders (SMMT) predicting an increase of £1,500 on an imported car if this extra cost cannot be absorbed by retailers. Leading figures in the motor industry have repeated their calls for the government to rule out the possibility of a no-deal. Mike Hawes, chief executive of the Society of Motor Manufacturers and Traders, says the future of the British motor industry is in the hands of MPs. He said: “Brexit is already causing us damage, in output, costs and jobs, but this does not compare with the catastrophic consequences of being cut adrift from our biggest trading partner overnight. A no-deal Brexit could also impact on motorists and businesses that rely on the movement of goods from other EU countries. Colin Stanbridge, chief executive of the London Chamber of Commerce and Industry, says business owners are still unsure of the preparations they may need to make. 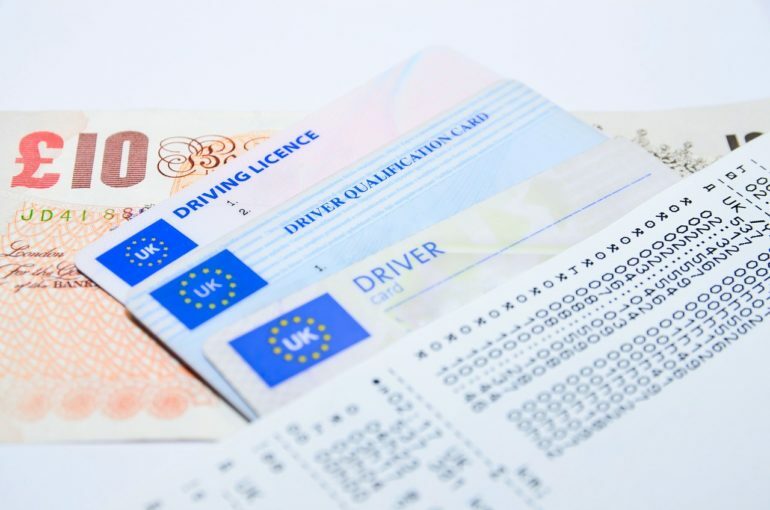 As the RAC has reported, a no-deal Brexit could also see motorists require an International Driving Permit to drive in Europe, as their licences alone may not be recognised. “If no deal is reached, motorists planning on taking their car to EU countries after 29th March 2019 may be required to apply for one or possibly two different International Driving Permits (IDPs). “From the 1st February 2019, IDPs will be available only through the Post Office at a cost of £5.50 per document. At present, motorists do not require an IDP to drive in EU states. What about UK drivers living in the EU? Original article by RAC, copyright Press Association 2019.